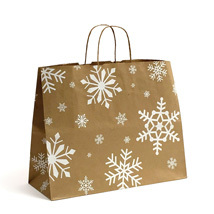 Celebrate the holidays with these earth-friendly paper bags for retail! Holiday bags keep the spirit all season long. Complete your bags for retail with matching tissue (search tissue). 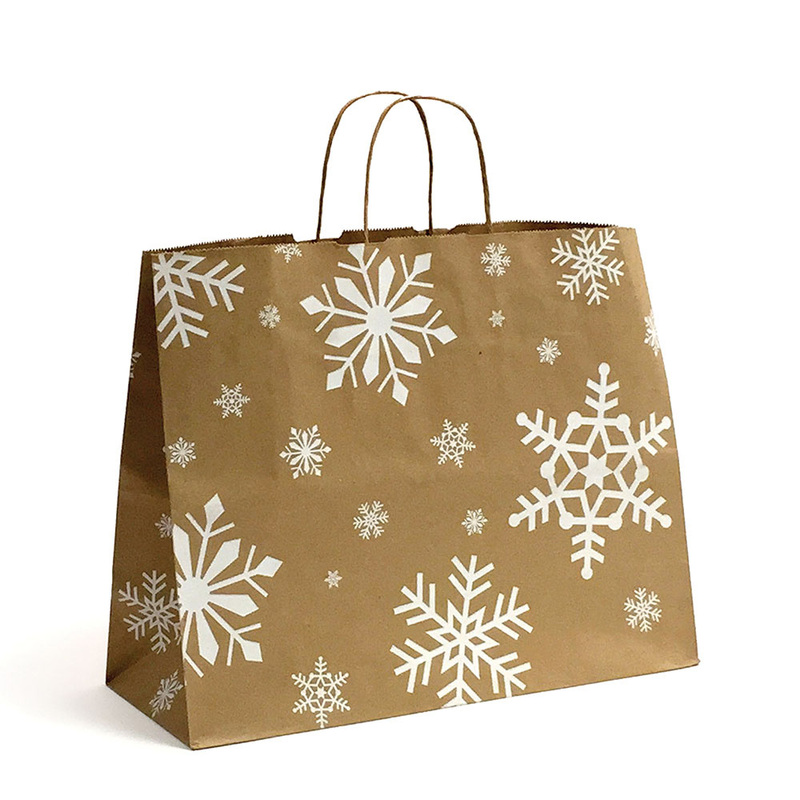 For more pieces, we encourage you to take a moment to check out our extensive collection of paper bags for retail and at Christmas retail store supplies at Specialty Store Services now.